Researchers at Oxford University are playing a key role in expanding the UK’s network of ultra-powerful MRI machines. 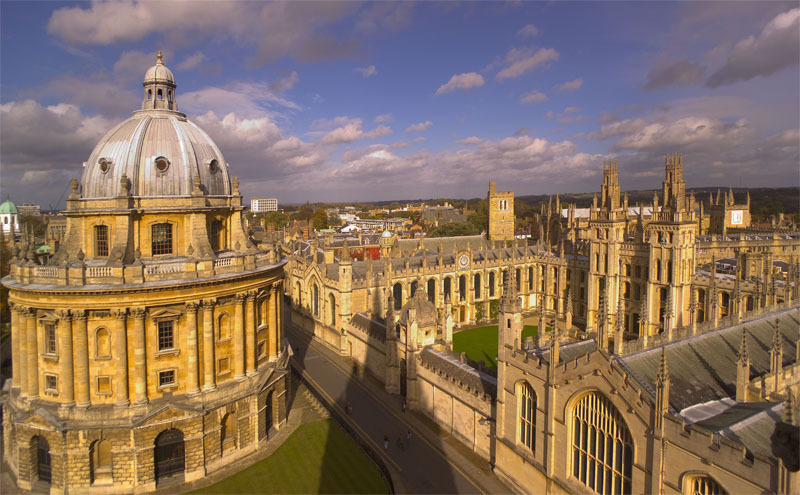 Oxford and Nottingham Universities have been pioneering research using so-called ‘Ultra-high field’ (UHF) MRI scanners, which are at the cutting edge of biomedical imaging. They are now joined by new systems in Cardiff, Cambridge and Glasgow. UHF MRI has the potential to provide unique insights into key medical conditions including dementia, cerebrovascular disease and mental health. Research is now focusing on taking the technology out of the lab and into hospital, with the UK poised to play a major role. Using the standard measure of magnetic power, the Tesla, the machines are rated at 7 Tesla (7T). One Tesla is about 20,000 times the strength of Earth’s magnetic field and medical MRI scanners are around 1.5 Tesla. A £1.3 million grant from the Medical Research Council will help establish a UK7T Network –building on the existing 7T expertise at Nottingham and Oxford to make sure that the five sites use the same protocols to share and pool information easily, making it simpler to carry out clinical trials across various sites. Dementia researchers and researchers in ageing, neurological and psychiatric disease and drug development will all benefit from the sharing of expertise within the partnership and the capacity for implementation of large and multi-site clinical trials. This ability will help maintain the UK’s world-leading status in medical imaging research. Dr Stuart Clare, who is leading the Oxford part of the network explained: ‘Our scanner is very similar to those being installed at the new sites, so we’re very much sharing what we’ve learnt and looking to build the network. A lot of this will be developing techniques and software, sending those to the other sites for them to use and receiving their developments to try here.